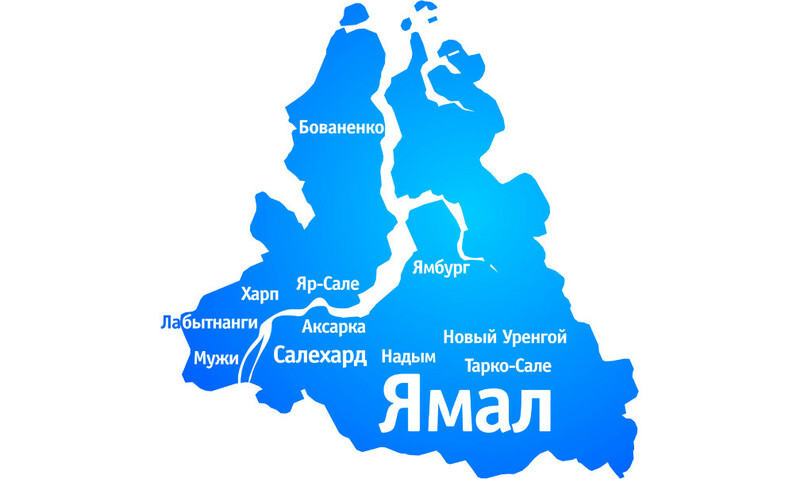 In the rating of regions of the Russian Federation on the level of the expected length of life Yamal rose from the 23rd line on 9 positions and took the 14th place, having reached 74.08 years. It exceeds both the analogous index of Ural Federal Okrug (72.02 years) and Russia in general (72.93 years). “Increase in the expected length of life can be the result of changes in ideology of the society to the side of healthy lifestyle and responsibility for own health. Contribution of healthcare system to this index is connected with development of prevention direction, extension of accessibility and increase in quality of medical help. I am sure that Yamal will achieve the control values earlier than the deadline set by the corresponding national project”, said Sergey Tokarev, doctor of medical sciences, the chief external expert on preventive medicine of the department of healthcare of Yamal. According to forecasts, till 2024 the expected length of life of Russian people should reach the level of 78 years, and till 2030 – 80 years.